The overall look of your smile is closely tied to the aesthetics of your face and vice versa. It’s why we, as extensively experienced dentists, are well placed to help you achieve your ideal appearance with a makeover that takes every detail into account. Patients visit our clinic in Fremantle for skin rejuvenation, skin treatments and other facial cosmetic treatments. As part of your dento-facial treatments, we offer injectable wrinkle relaxers, cosmetic fillers in-house and medically-prescribed skincare. This means you have the convenience of a comprehensive range of services all in one location with the same team. Contact us today for an estimate on price, or to book in for a free assessment with Doctors Thinus Koen and Finnegan. Also known as neuromodulators, wrinkle relaxers help smooth over wrinkles by temporarily paralysing the facial muscles that are responsible for wrinkling. The relaxers are injected directly into these facial muscles using a very fine needle. Among our patients, the most common areas for these skin treatments include lines around the mouth and eye areas as well as frown lines on the forehead and between the eyebrows. Our approach entails getting to know your ideal results and what you envision. We then reverse engineer the best possible solution for you, so you can achieve the best results. Your satisfaction is our priority which is why we deliver a tailored, minimal, and natural looking treatment – the goal is restore and highlight your natural beauty with the utmost of subtlety. 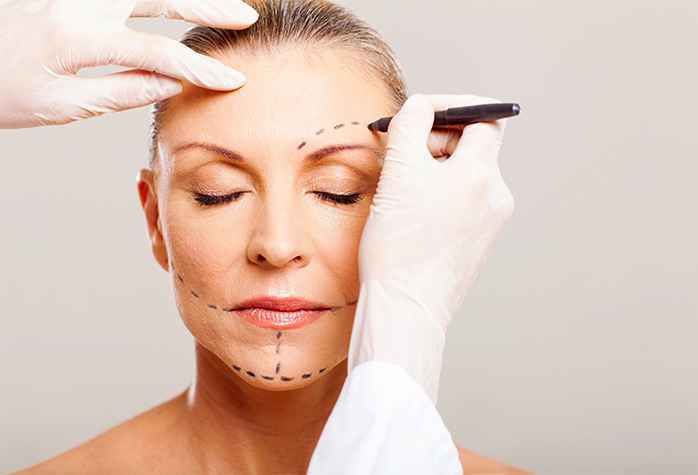 Our facial rejuvenation treatments are geared towards rolling back the years with age appropriate appeal. Wrinkles are smoothed over, fold are filled, and lines are banished. We provide smile makeovers that are true in every sense of the term, and we take great pride in seeing the smile it brings to our patients’ faces. One of the compelling benefits of working with us is our in-depth understanding of anaesthesia. It’s this knowledge that guides our anaesthetic techniques. What’s more, alongside an unrivalled appreciation of facial structures and anatomy we can not only get you the results you want, but ensure that the whole experience is a comfortable and pleasant one.